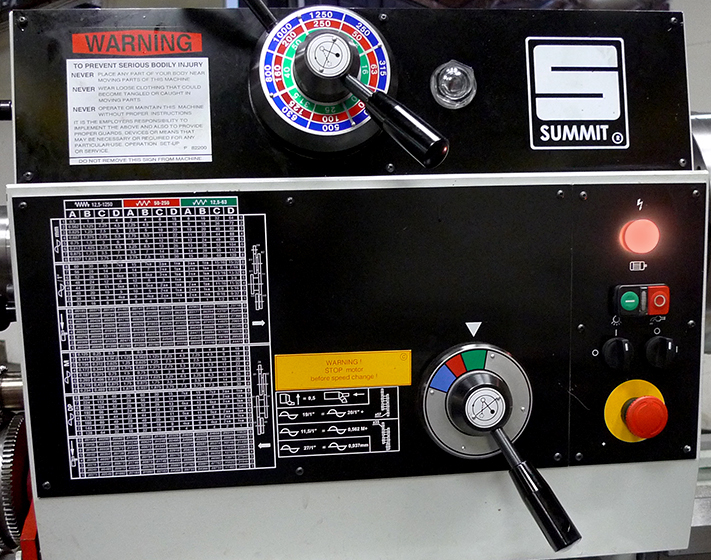 Summit®20″, 24″ and 28″ Engine Lathes turn rings around other lathes in this class. 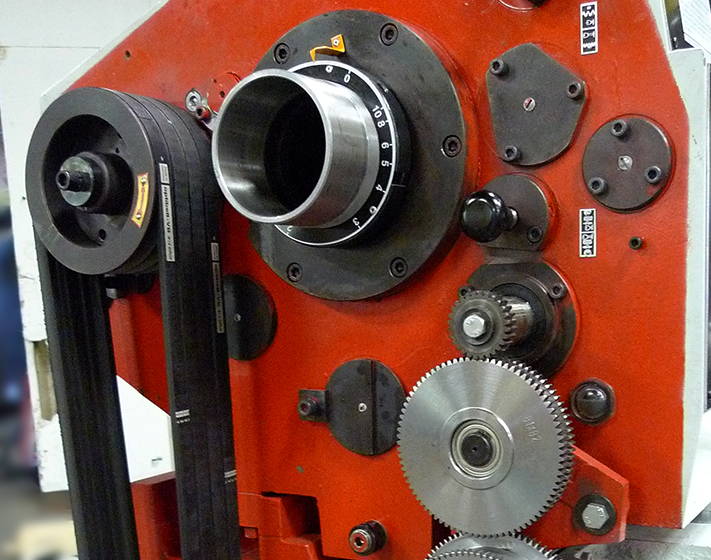 They are affordable, rugged, reliable and easy to operate. 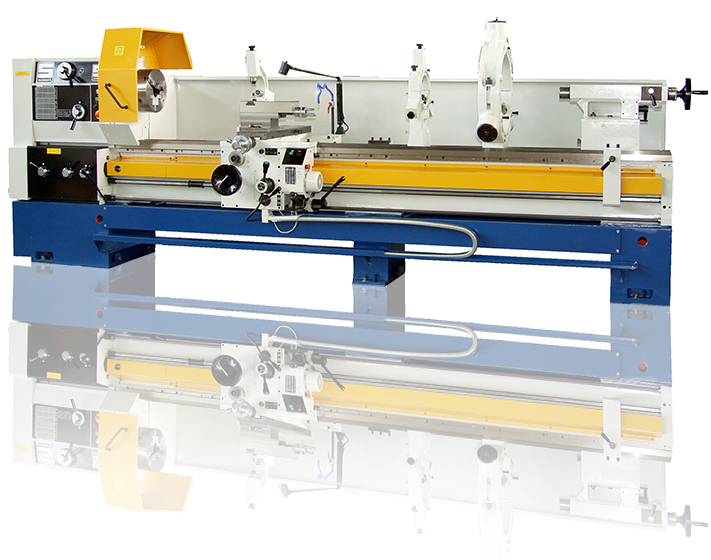 They are ISO compliant, include a vast array of features and accessories as “standard” and offer a variety of built-in safety features. 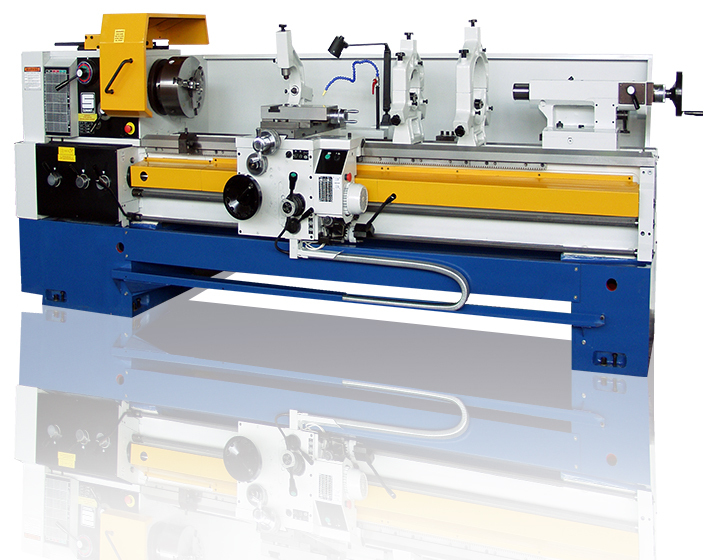 Due to the solid construction from 100% cast iron, Summit 20″, 24″ and 28″ Engine Lathes are built for long-term use and are known for consistent performance and durability even under the most demanding work conditions. 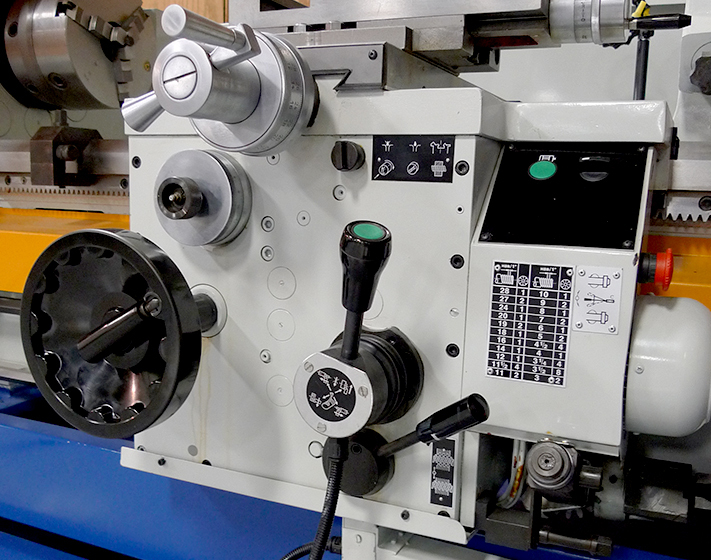 Standard on every lathe is a quick-change gearbox for cutting metric, module and diametrical pitch threads, as well as standard American (inch) threads.